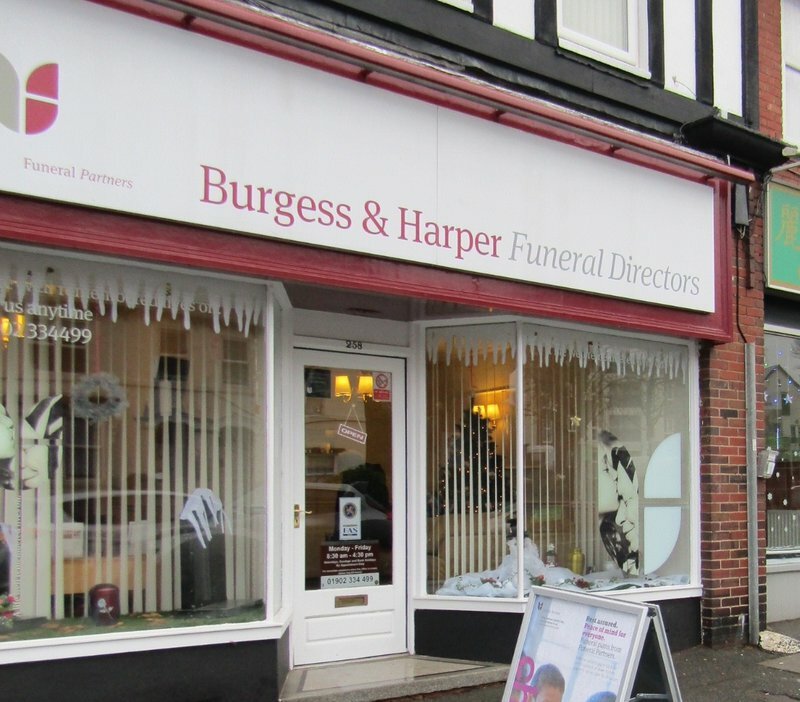 Burgess & Harper were excellent handling my dad's funeral nothing was to much trouble for them. Would highly recommend this company. Excellent service. Second to none! Very approachable staff, pleasant demeanor and nothing was too much trouble to assist. Attention to detail and would recommend your services to someone else. Thank you for what is, and has been a difficult time for us, made much easier to manage with capable people who delivered an excellent service. Thank you! 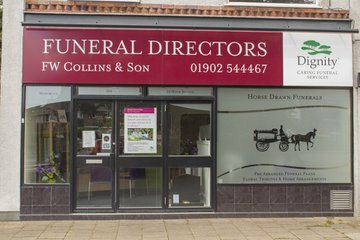 Please ask Burgess & Harper Funeral Directors Wolverhampton to join Funeral Zone in order to get a free obituary.